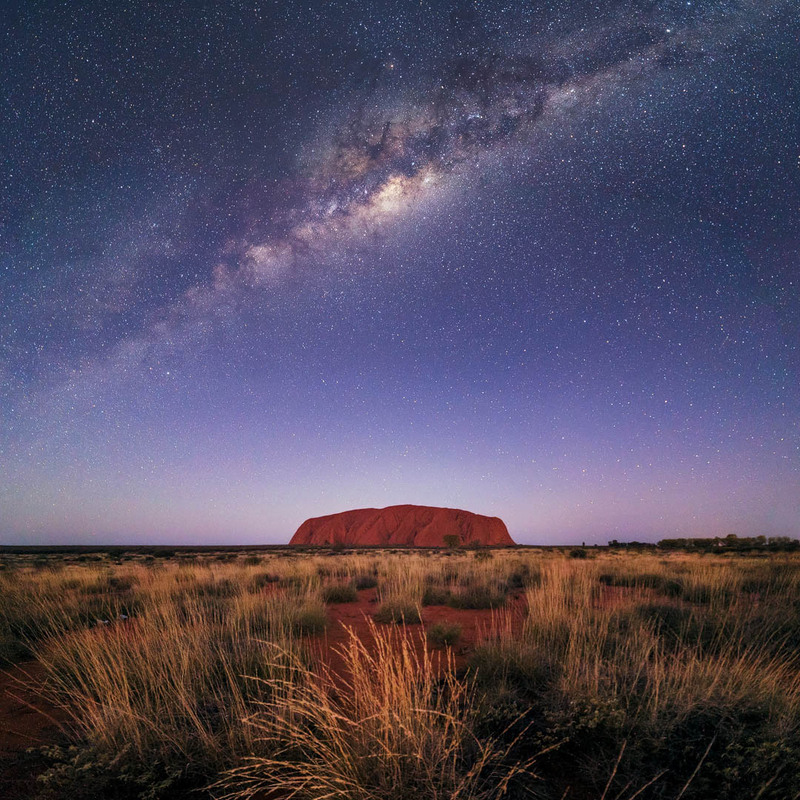 While it’s one thing to be struck by the splendour of the Milky Way, capturing it in a single photo can be challenging. 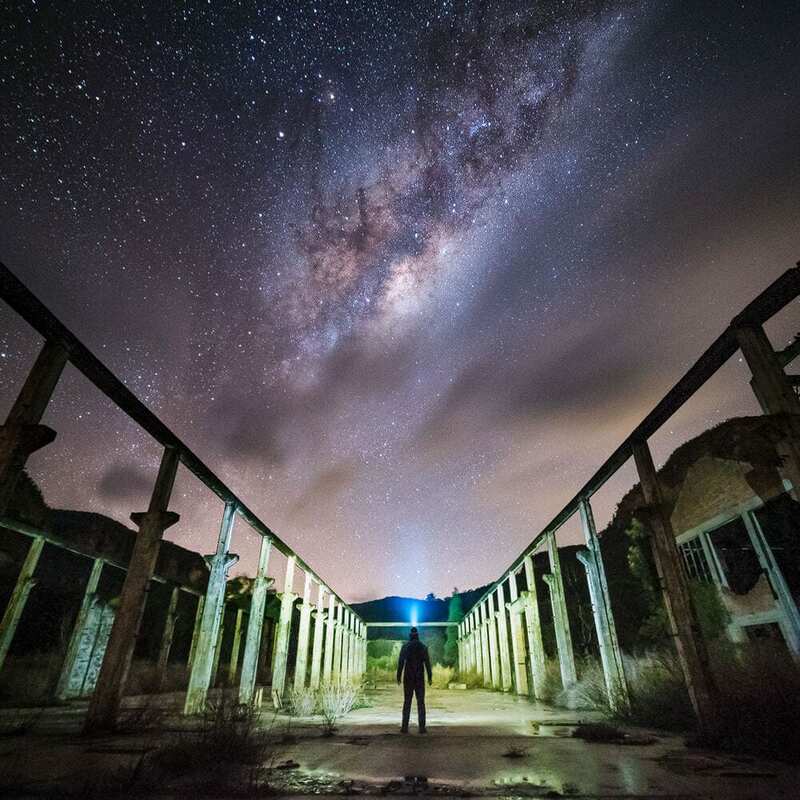 Here’s how you can plan and execute the perfect Milky Way photo shoot. Have an old digital camera sitting in the cupboard gathering cobwebs? Here’s why you should consider converting it to infrared to give it a new lease on life.